Yikes, what a powerful 1 minute video about abortion. See that faces of those who never saw their mothers, the sun – who never had a chance. Riddle of a Mystery – Where’s Judas? 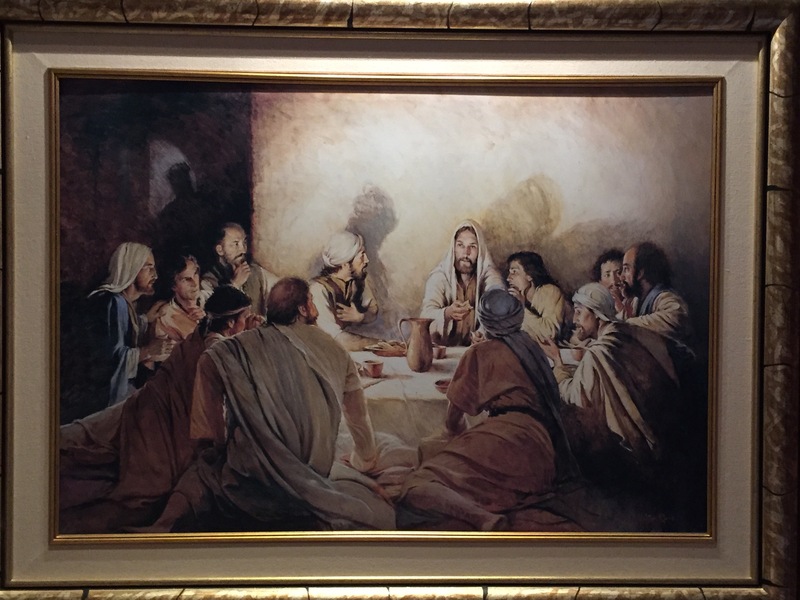 We saw this painting in Jerusalem today. “Ah ha,” said my wife, “can you find Judas the Betrayer?” Also, what is the source of the light?